Deep Salt Water is a stirring memoir about loss and abortion, expressed through the layering of imagery from the ocean. In detail at once sensual and sophisticated, Apostolides unfurls the emotional experience of a love affair and unwanted pregnancy, the abortion itself, and her reconnection with the man seventeen years later—a rekindling of love which stimulates this gentle attempt to come to terms with the abortion and its consequences. 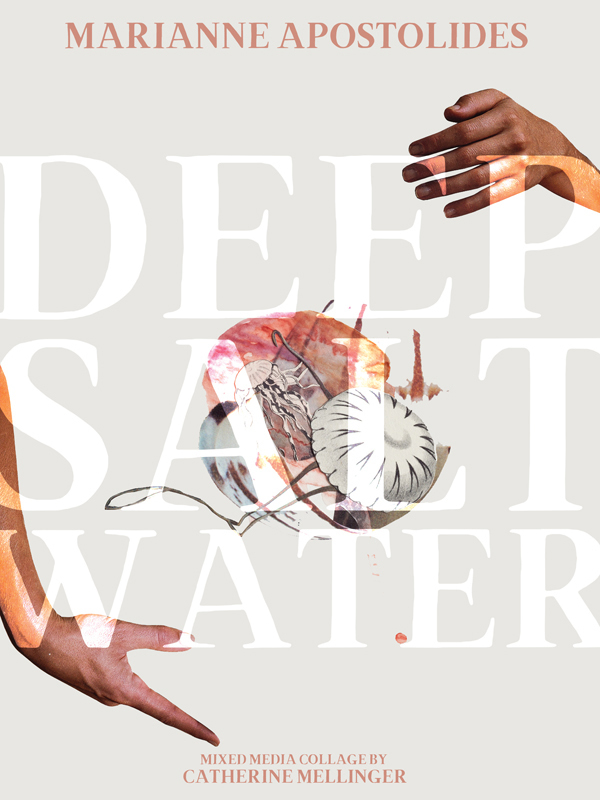 Moving from a place of intense intimacy to an outward focus that engages with the broader world, Deep Salt Water discusses abortion in all its complexity, rejecting polarizing rhetoric in favour of the unfathomable truths that women hold in their bodies. The book is illustrated with collages by Canadian collagist Catherine Mellinger, whose article “Reclaiming Motherhood” was featured in Kolaj #18 and whose artist portfolio was published in Kolaj #10. 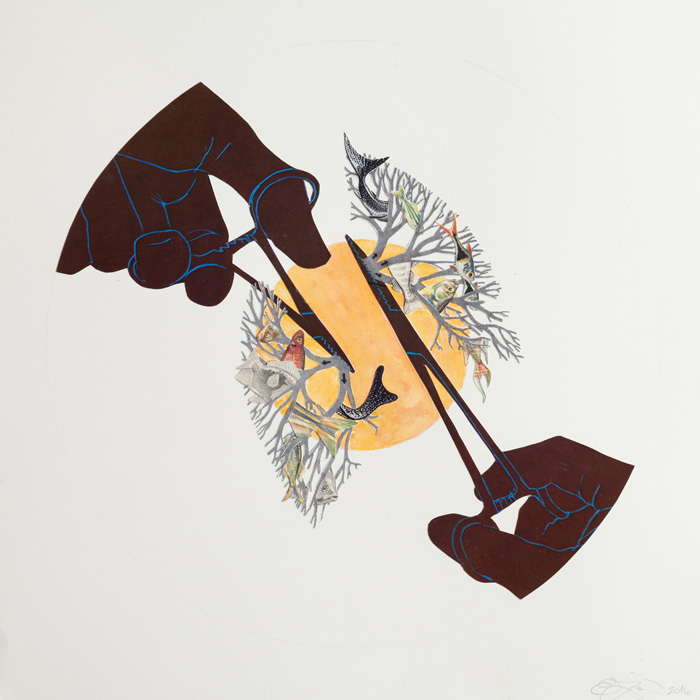 Catherine Mellinger is an analogue collage artist and mixed media artist whose works explore dichotomy by seeking to create works of beauty whose themes are not beautiful: trauma, loss and challenging relational dynamics that are familial, social, moral, political. PURCHASE KOLAJ #18 and/or PURCHASE KOLAJ #10.